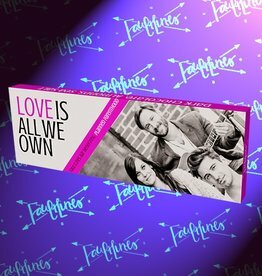 Order the delicious Faultlines “Love is All We Own” bar made of Dark Chocolate with Almonds & Sea Salt and a portion of the proceeds will be donated to Planned Parenthood. 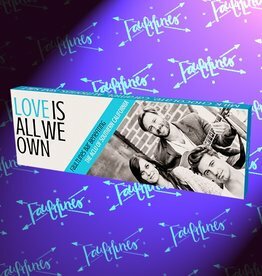 Order the delicious Faultlines “Love is All We Own” bar made of Milk Chocolate, Caramel, Almonds, & Sea Salt and a portion of the proceeds will be donated to ACLU of Southern California. 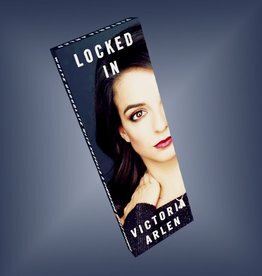 This delicious bar created by Victoria Arlen is made with White Chocolate, Nutella, and Cinnamon Toast Crunch! SWEET! stands with our National Parks! 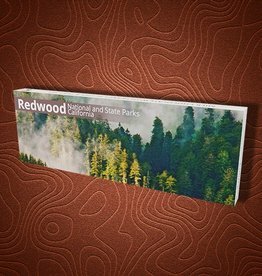 $2.00 from the purchase of each bar will be donated to the Yosemite National Park. 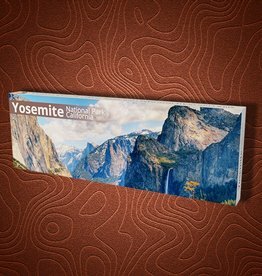 The Yosemite National Park Bar is a 1/4 lb of milk chocolate with dark chocolate chips, peanut butter & granola. 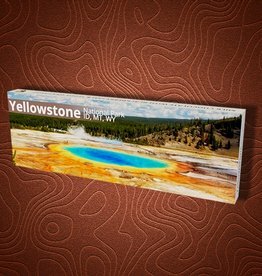 $2.00 from the purchase of each bar will be donated to the Yellowstone National Park. The Yellowstone National Park Bar is a 1/4 lb of milk chocolate with blackberry jam & teddy grahams. 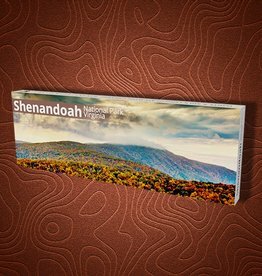 $2.00 from the purchase of each bar will be donated to the Shenandoah National Park. The Shenandoah National Park Bar is a 1/4 lb of milk & white chocolate with caramel, banana chips & sea salt. 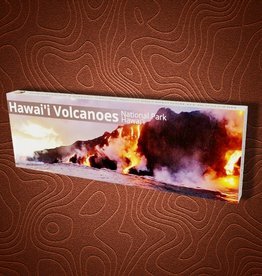 $2.00 from the purchase of each bar will be donated to the Hawai’i Volcanoes National Parks. 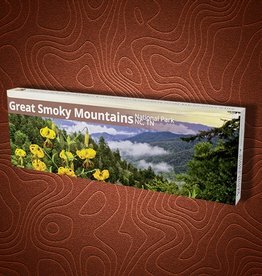 $2.00 from the purchase of each bar will be donated to Great Smoky Mountains National Park. 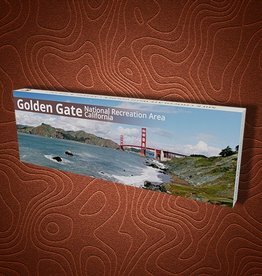 $2.00 from the purchase of each bar will be donated to Grand Canyon National Park. 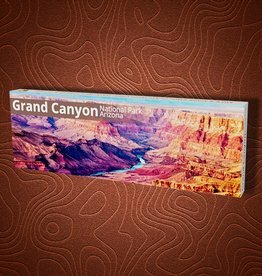 The Grand Canyon National Park Bar is a 1/4 lb of milk & dark chocolate with chocolate-hazelnut spread & toffee. 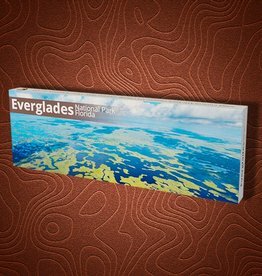 $2.00 from the purchase of each bar will be donated to Everglades National Park. The Everglades National Park Bar is a 1/4 lb of dark chocolate with milk chocolate cream, orange peel & cinnamon glazed pecans.